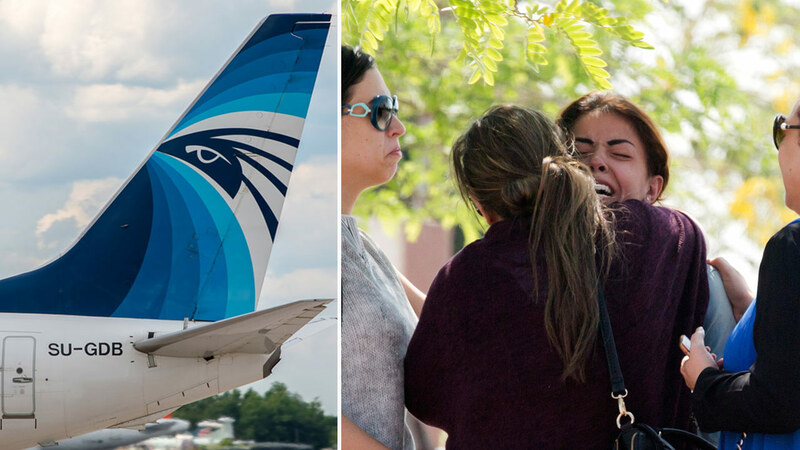 CAIRO -- Egypt says it has spotted the wreckage of the EgyptAir plane that crashed into the Mediterranean last month, killing all 66 people on board. The committee said in a statement late Wednesday that a vessel contracted by the Egyptian government to join the search efforts for the data recorders and the wreckage of the doomed A320 " had identified several main locations of the wreckage, accordingly the first images of the wreckage were provided to the investigation committee." The plane disappeared from radar en route to Cairo from Paris. No group has claimed an attack.